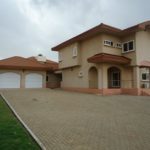 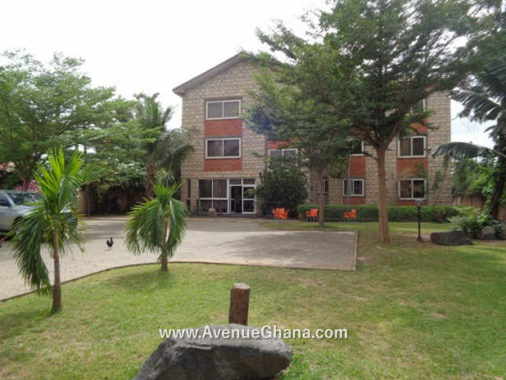 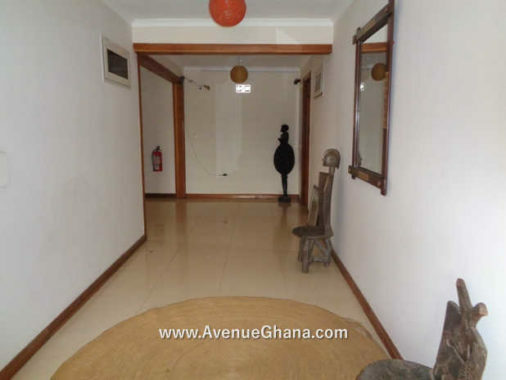 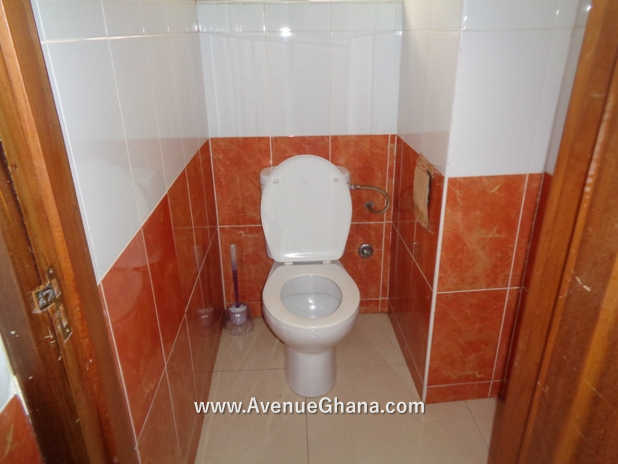 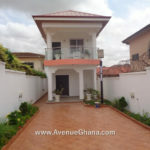 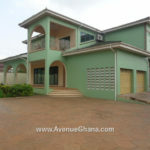 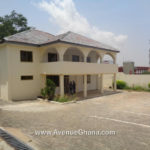 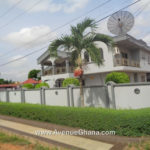 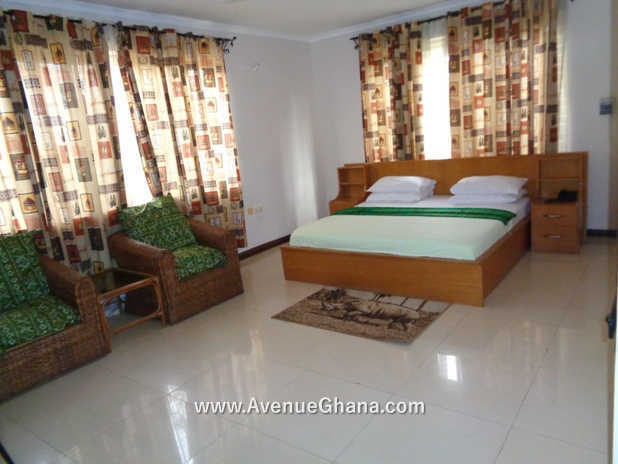 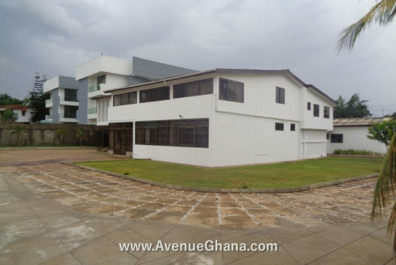 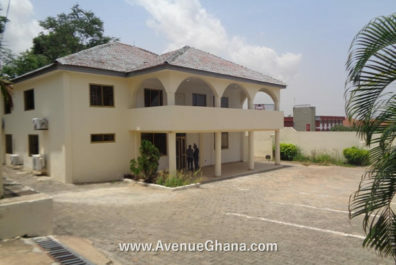 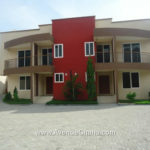 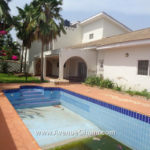 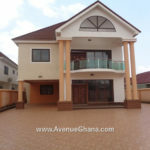 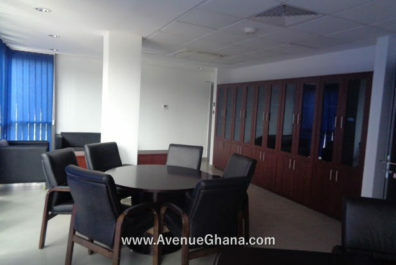 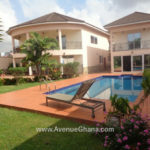 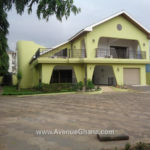 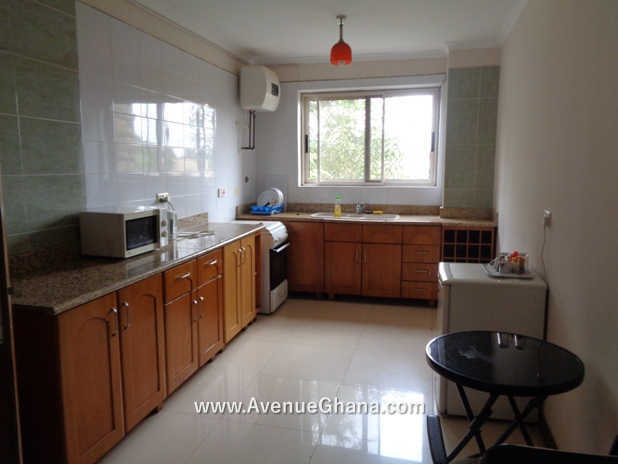 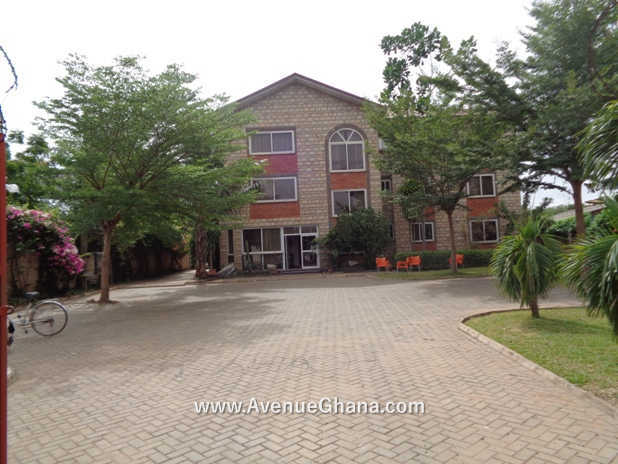 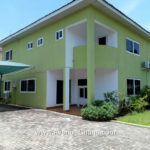 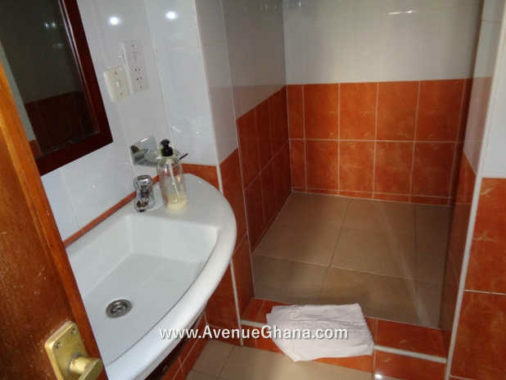 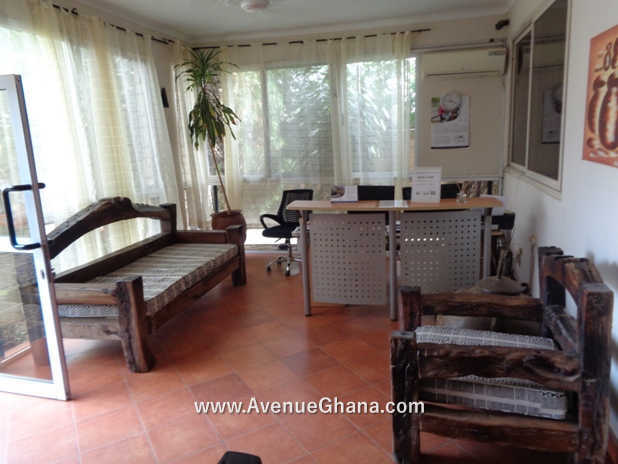 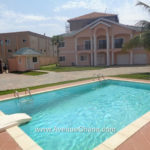 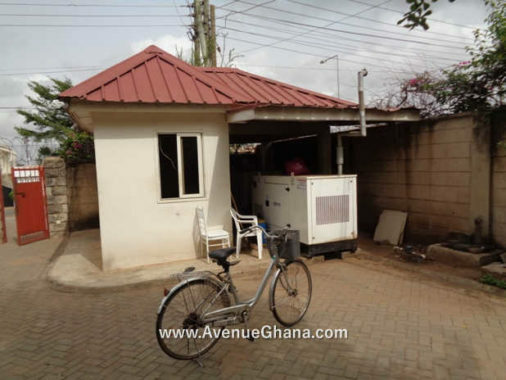 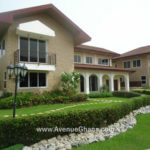 Executive fully furnished 11 (eleven) bedroom hotel for sale at West Legon (near the Police station) in Accra, Ghana. Each room has A/C, internet and DSTV , wardrobe, flat screen TV, fan, etc. 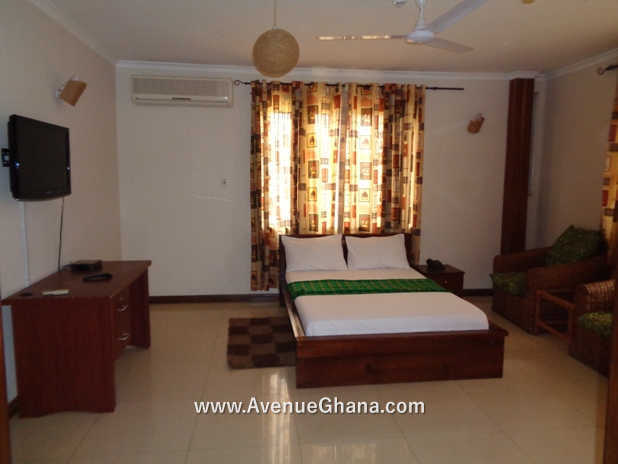 Each room has a self kitchen which is fully furnished with cooker, fridge and microwave and cooking utensils. 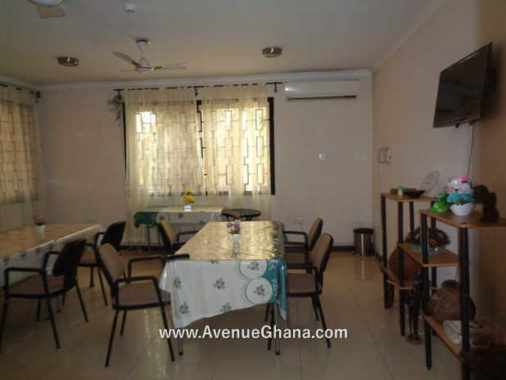 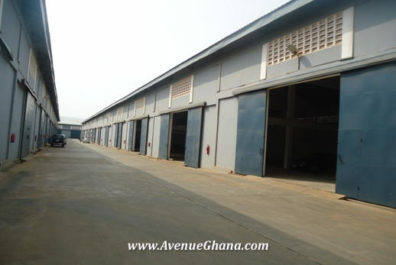 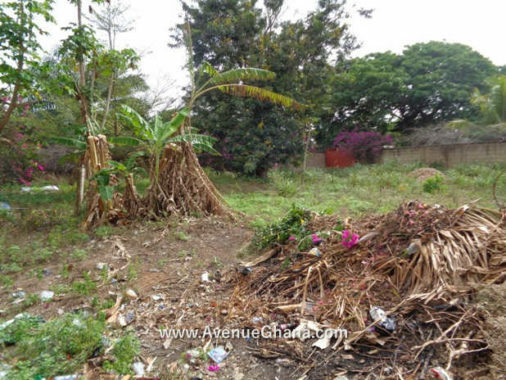 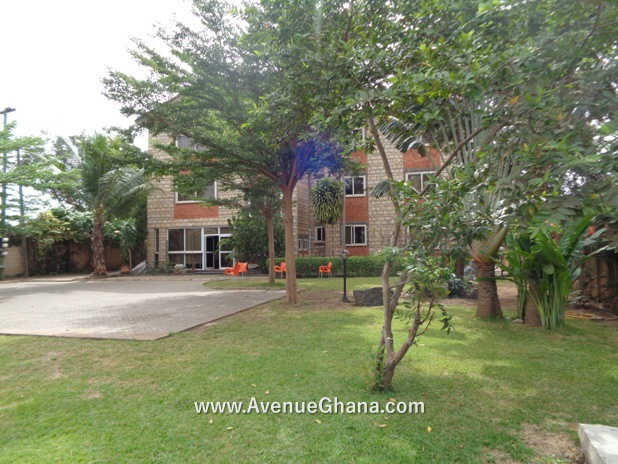 It has a large parking area with trees and garden, security post, bar, a standby generator, conference hall, well decorated reception, an additional plot at the back of the hotel which can be used for recreational activities, etc. 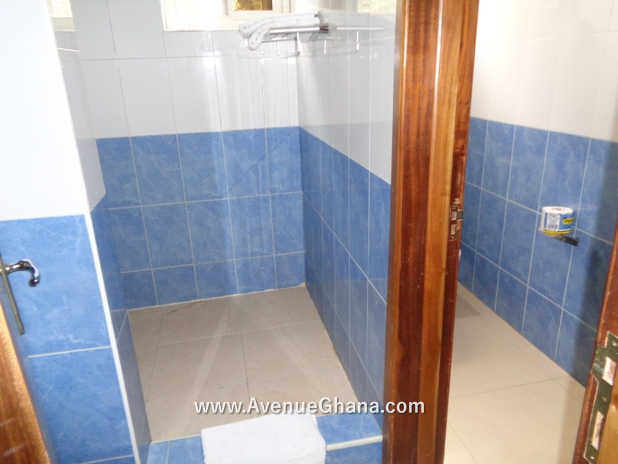 The area has uninterrupted water flow with water reservoir for back up water. 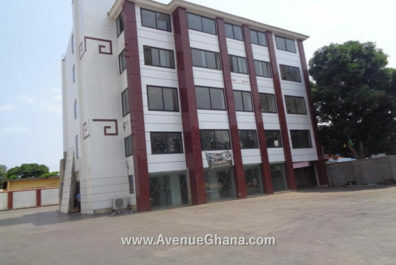 It has a multi-functional purpose due to its location as it can be used for a company’s gust house, corporate office, club house, etc. It is selling for US$ 1m (highly negotiable).